Open House San Diego, hosted by the San Diego Architectural Foundation, is offering a free look into sites including buildings downtown, in Barrio Logan, Balboa Park, La Jolla, and elsewhere in the county March 23 and 24. 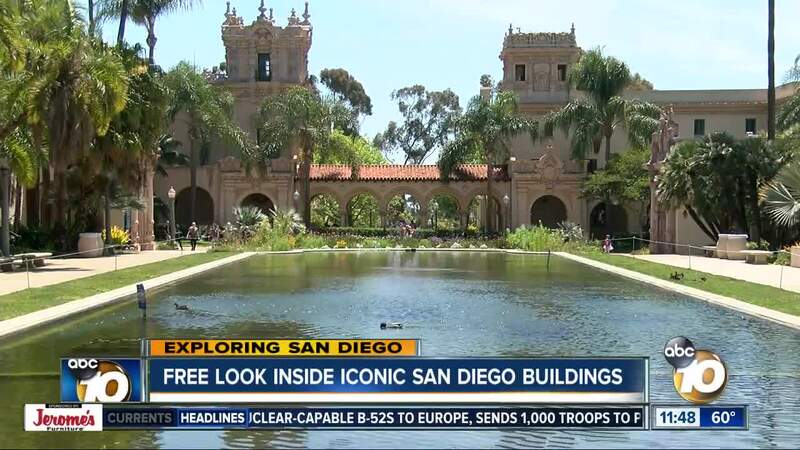 SAN DIEGO (KGTV) — Residents can learn about the city's most iconic buildings this weekend during an open house of nearly 100 sites. Guests get designer-led tours of hidden gems and treasures across San Diego and can participate in a photo contest to win prizes. Kids are also invested to collaborate with architects to sketch their own version of architectural sites during the event. The event also unlocks some special deals and performances during the weekend for participants to enjoy. A full list of locations and tour times can be found on the event's website here .